Make Skype calls with Alexa. 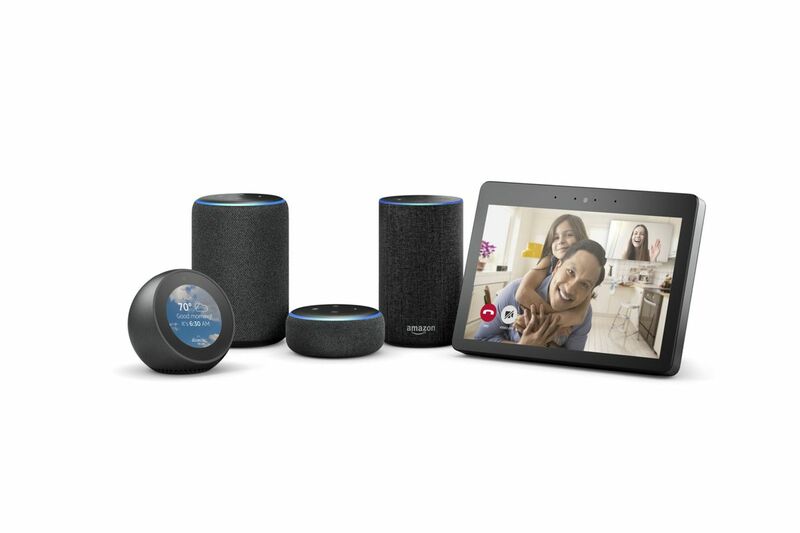 The integration supports audio calls across Echo devices, and video calling on the Echo Show. Jimmy Fallon takes over joke-telling for Alexa. 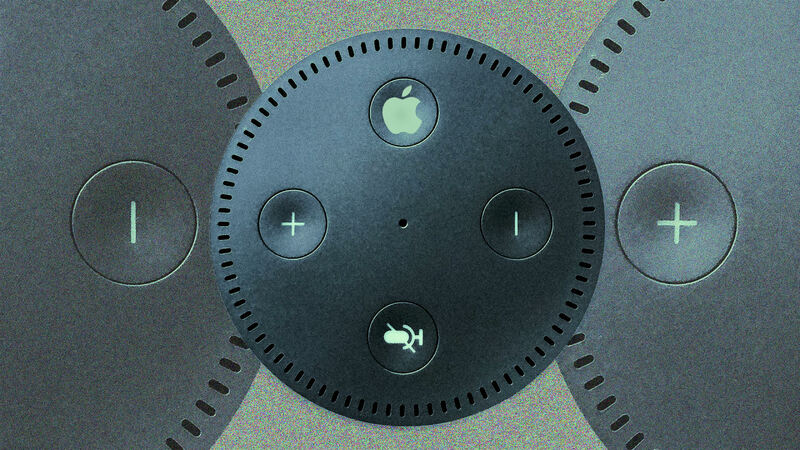 The swap remains in place for a month and can be reversed by telling Alexa, "I miss your jokes." Access Alexa from your Windows 10 computer. The new feature is available as a standalone, downloadable from the Wimdows Store. Turn to Alexa for election information. For America's 2018 midterm election, Alexa offers location-based candidate information, race updates and poll details. 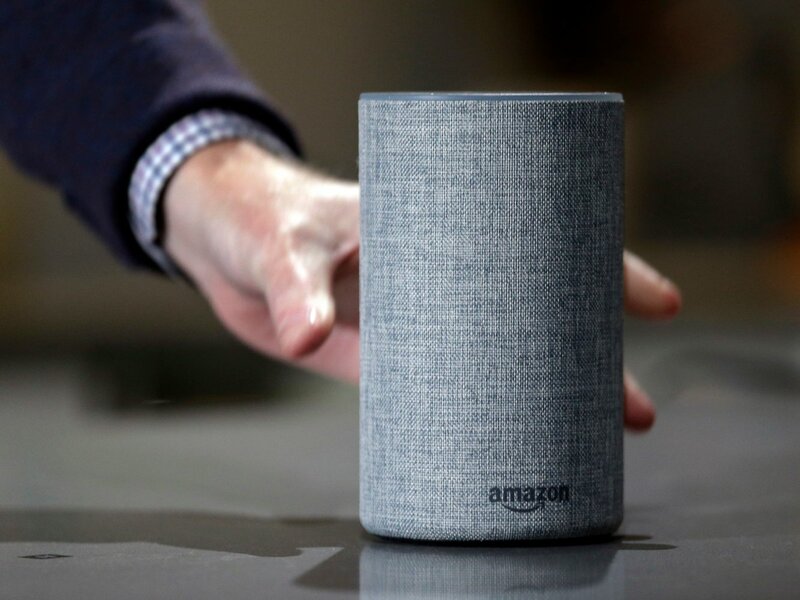 Amazon overhauls the Alexa app. 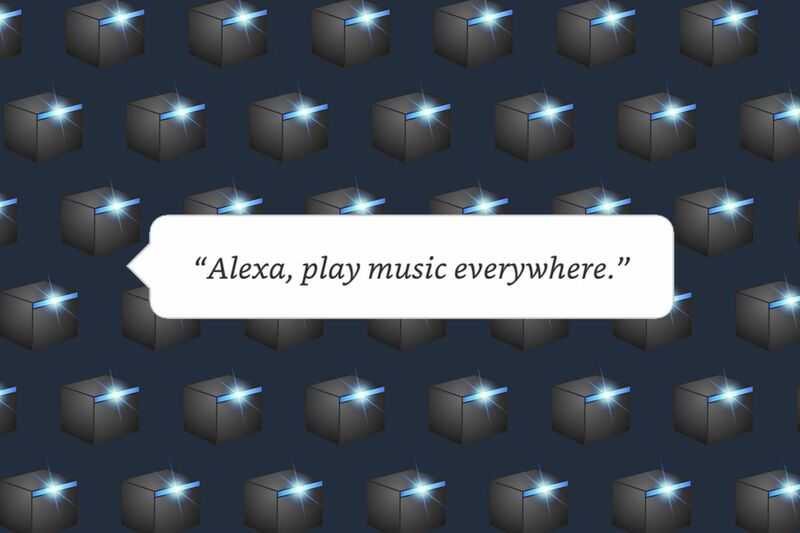 The Alexa app for mobile devices has a refreshing look and a few new features. Among those new features is the streamlined ability to control individual smart home devices alongside groups. 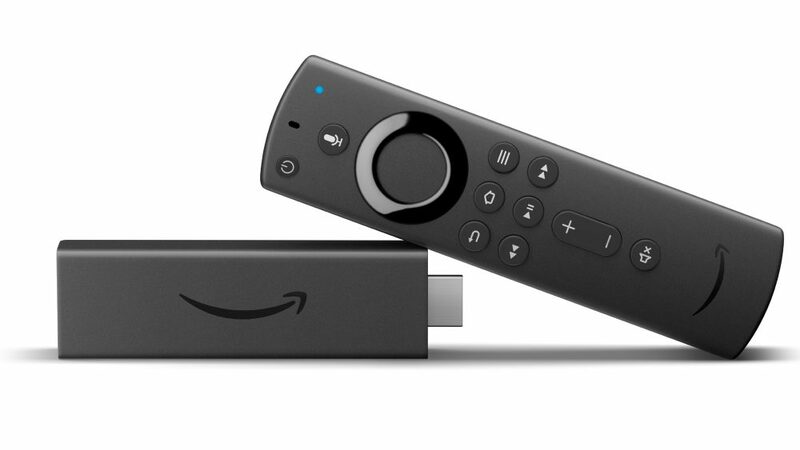 Amazon launches an independent Alexa Voice Remote. Unlike previous Alexa-powered remotes, the device will be available for standalone purchase and control a variety of home entertainment devices using Bluetooth and infrared. Amazon takes Alexa to prefabricated homes. Amazon's investment in homebuilder Plant Prefab via the Alexa Fund marks its entry into a space that will further Alexa's omnipresence. 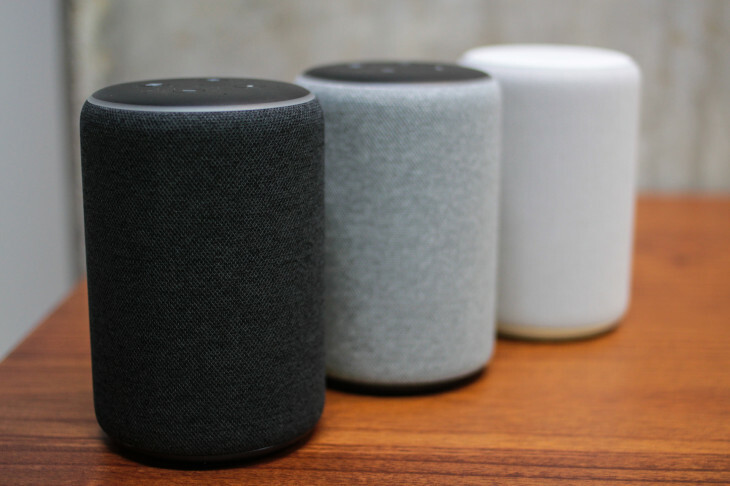 Amazon announces Echo upgrades and a slew of new Alex products in a surprise hardware event. 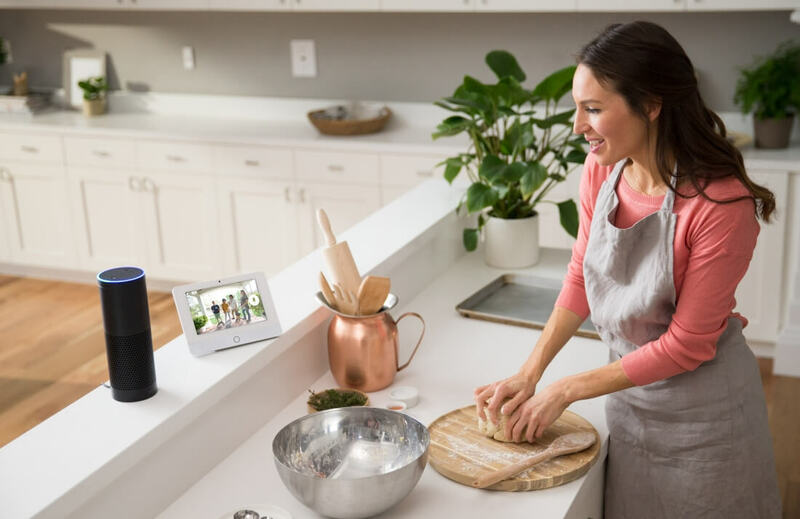 From the car to your microwave, the new products expand Alexa's accessibility throughout our daily lives. 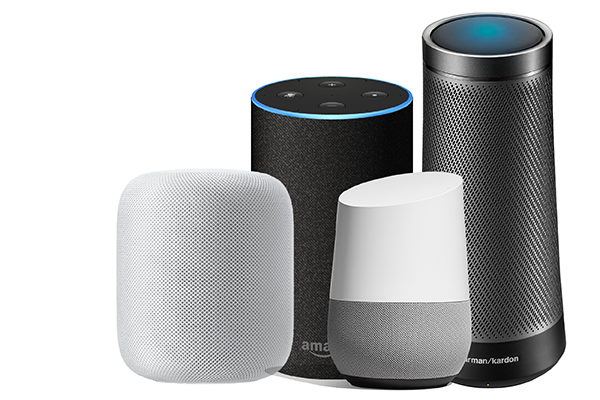 Part of the collection also bolsters the ecosystem's role in home audio, with a new sub for improved bass, amps for tying Alexa into existing setups, and improved speaker grouping. 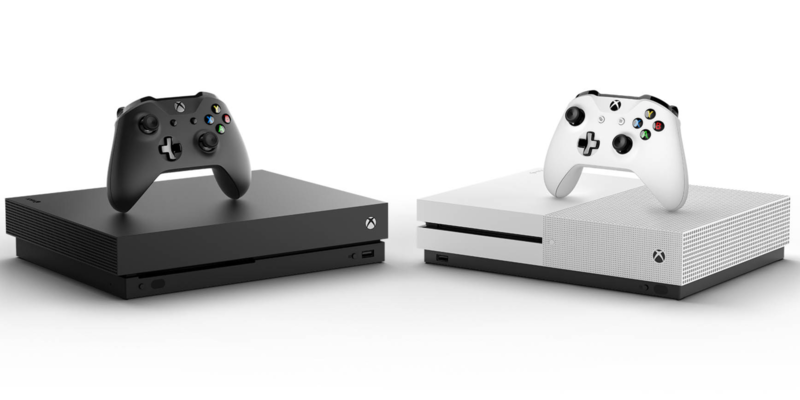 Alexa controls your Xbox One. 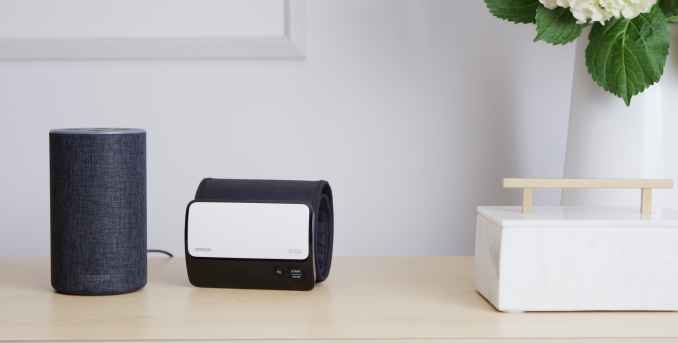 In addition to powering the device on and off, Alexa can launch games, pause and play Netflix, and capture screenshots mid-game. 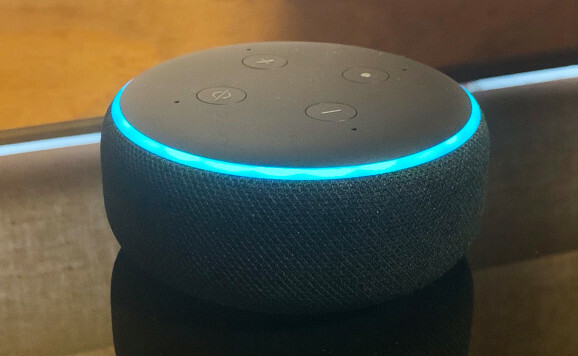 With the FreeTime feature enabled via the Alexa app, Alexa will offer more child-appropriate responses. 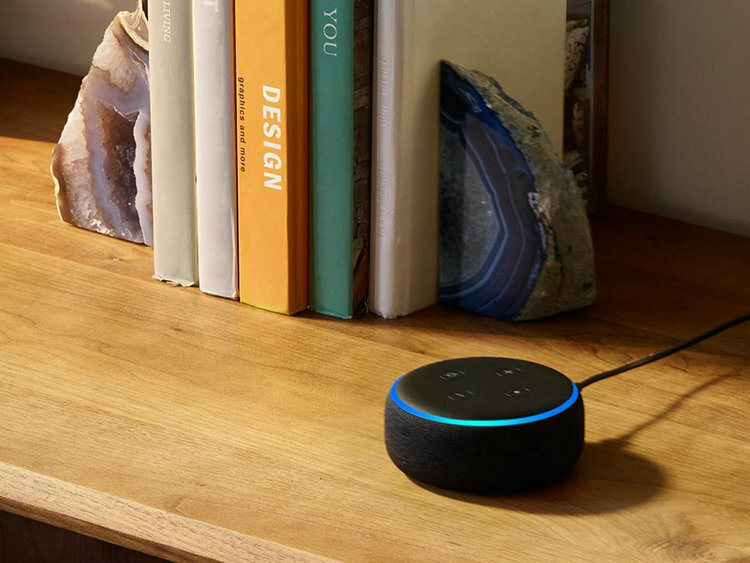 The feature also allows parents to identify study and sleep periods, when Alexa will "not play right now." St. Louis University is putting Alexa in every dorm room. 2,300 Echo Dots will be distributed throughout SLU dorm rooms, with information tailored for students. 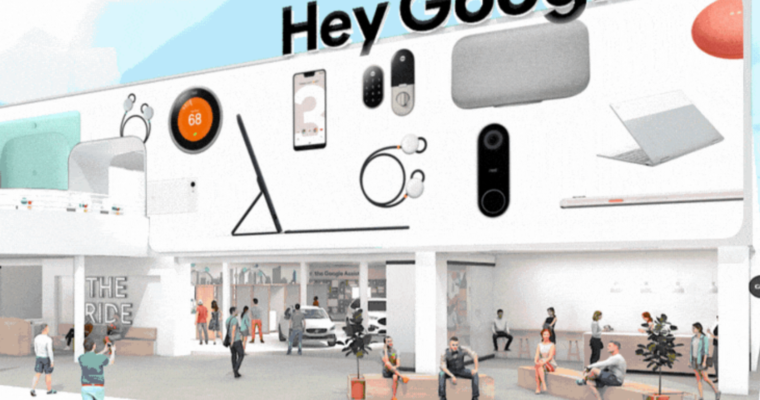 The move underscores the influx of digital assistants into places of education, enterprise and hospitality. Only 2% of users have made a purchase through Alexa. 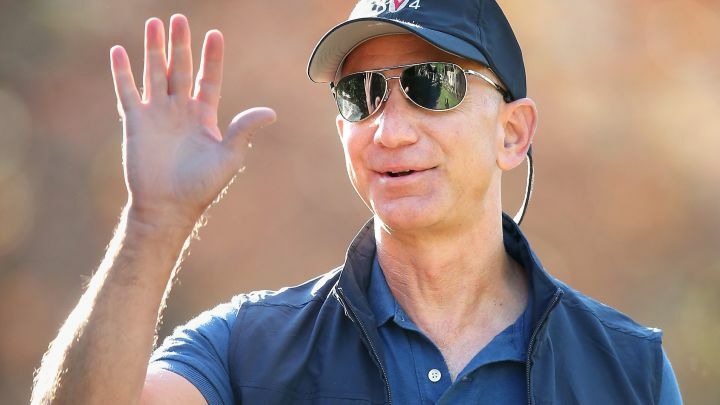 Of that 2%, only ~10% made a second purchase with Alexa. 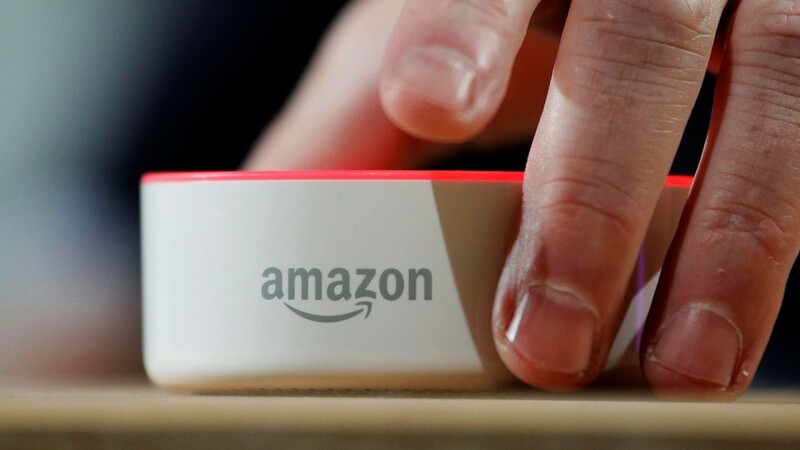 The insights come from a widely covered study by The Information and represent a challenge for Amazon in one of its core monetization strategies for the Alexa program. Answer Updates allow Alexa to follow up when it learns an answer to a former question. The feature is activated automatically for some users; others can enable it proactively. A new Alesa skill deters burglars with hysterical audio clips. 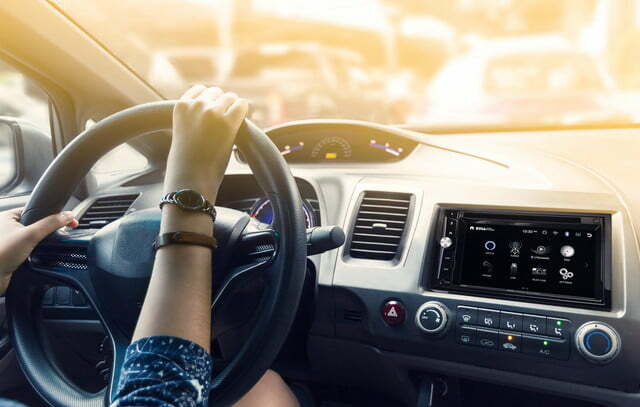 Hippo Insurance tapped writers from such comedic staples as Saturday Night Live and It's Always Sunny in Philadelphia to compose a series of audio clips that give the impression that someone's home. With titles such as “A Stay At Home Mom Who Just Can’t Deal Anymore,” “Two Average Guys Brainstorm What’s Unique About Themselves So They Can Start a Podcast About It” and “Emergency PTA Meeting To Discuss Memes, Fidget Spinners, and Other Teen Fads,” the skill is more promotional than functional.